It’s not secret – I LOVE stationery! ESPECIALLY planner binders. Filofax is my ultimate favourite brand, but they can be a bit pricey. Today I thought I’d share a couple of cheaper binder ideas to get you started with your own planner. Filofax Clipbook. This faux leather cover is designed as a notebook and usually comes with lined, dotted and grid paper.It is also has it rings spaced perfectly to fit A5 Filofax planner inserts! Print your own inserts, or buy their diary inserts. Now you don’t have the closing clip, or the card holder on the inside of the binder cover, but it still looks quite classy (and comes in various colours). I get mine from Mighty Ape. Etsy. There are many handmade leather binders on Etsy that work out much cheaper than a brand name. It’s unique, the one I purchased was well made and they pretty much ship anywhere. Keep an eye on the shipping costs (some are too expensive). Binders range in price depending on how much detail goes into them. I bought a rustic brown leather one from DMLeatherStudio. Now I did shout myself a new Filofax recently, but I’m finding I love my old black and white one more, so I’m not ready to transition yet. Perhaps purple was just a bit too much of a jump for me? How did you start off 2018? Got your goals sorted? Are you trying the ‘one word theme’ for the year? I love new beginnings, starting a new notebook, a new writing project, and a new year! ANYTHING could happen. So on the first day of the year, I always try to cram in all the things that I want as habits throughout the year. My day was crazy! I read a book, went to the gym, walked the dogs, wrote scenes for my story, recorded positive affirmations, organised my new planner, ate vegetarian, cleaned the house and played Dungeons & Dragons with my family. It was my busiest day ever, and I loved it. Like most writers, I want more. More writing, more book sales, more contacts with other writers, more opportunities to study, more family time, more results in my classroom, more chances to inspire others. As a result, I get less. Less time. What are you doing to inspire your 2018 self? Many writers downloaded my 2018 planner inserts (you can still download them for free from the sidebar), I hope they help to inspire you to write everyday. Matilda, my teen planner assistant, had so much fun creating planner inserts that she opened her own Etsy store. I love how she’s making goals and putting them into action. She has many different designs and is even making sales. You’ll find Matilda at iTeenGeek. 2018 is upon us and I couldn’t be more excited. I love fresh starts, anticipating something new, the promise of a blank page. It’s that time of year we all think about our big goals. Goals are important, but so are those tiny moments filled with action, because they all add up to create something amazing. It’s easy to loose track of the fragments of time we need, so here’s your 2018 planner inserts to keep you motivated and writing all year long. Printing instructions – turns out, getting the right settings on your printer can be tricky! There’ll be more pages available on my website soon – so stay tuned! 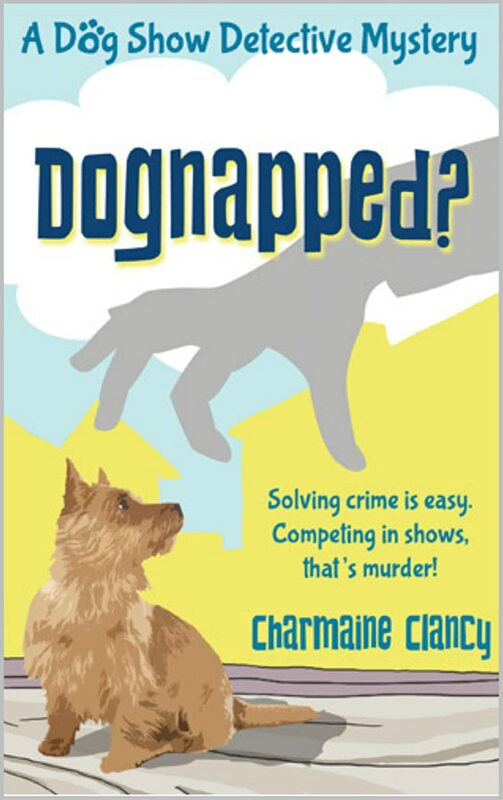 Charmaine Clancy is an author of novels for kids and teens. She teaches Literacy and Science, presents writing workshops and hosts the annual Rainforest Writing Retreat. She loves to create adventure, horror and mystery. 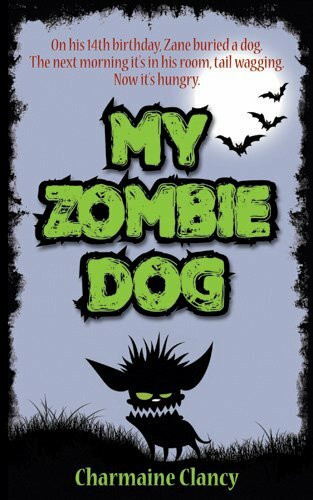 All her books are written with humour and dogs. Life is better with both. Visit Charmaine Clancy's profile on Pinterest. 5 Best Online Training Courses for Writing and Blogging -- and they're all free!